‘Kokoro,’ means ‘The Heart‘ and also ‘The soul of things‘. 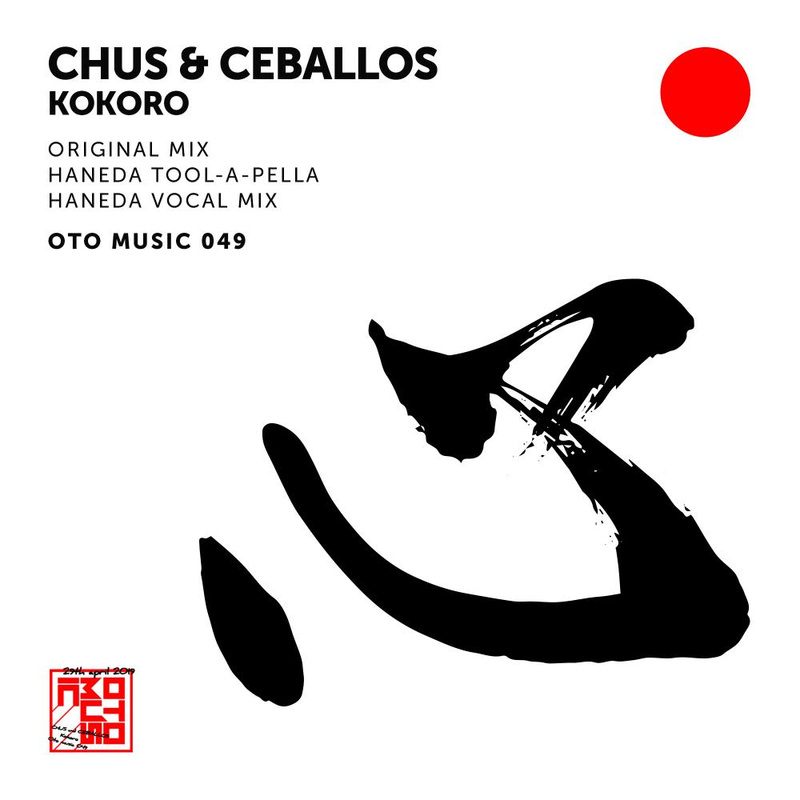 Chus & Ceballos didn’t want to miss the opportunity of exploring their music through Japanese spirituality and their philosophy of life. They record the lyrics from a poem that talks about passion and the impact on their lives. 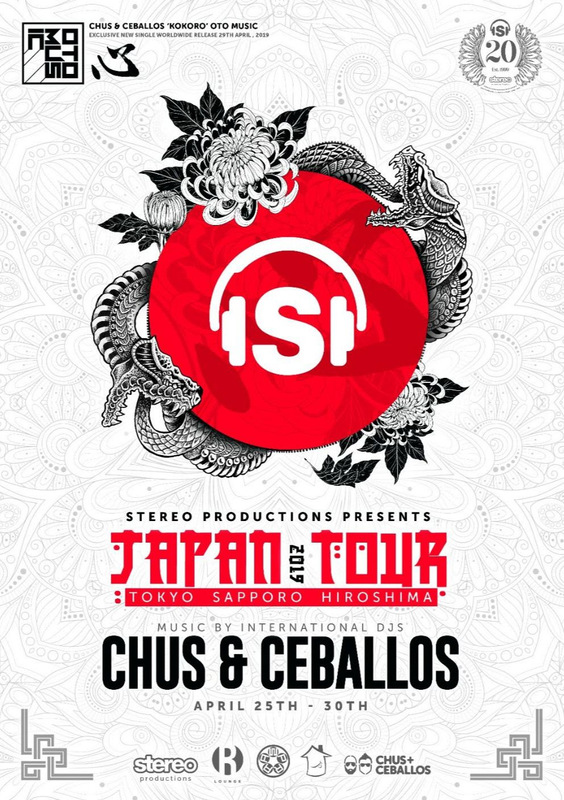 Moreover, Chus & Ceballos’ journey into the ancestral world of Japan doesn’t end up here. They will attend a ceremony in the Temple of Hiroshima where they will offer their art to the Japanese people in the form of music, offering their composition ‘Kokoro’ to them. ‘Kokoro,’ is a very soul-touching and intimate creationthat contains three mixes, a Vocal Mix, Instrumental Mix, and a Tool-A-Pella. On stores, April 29th.